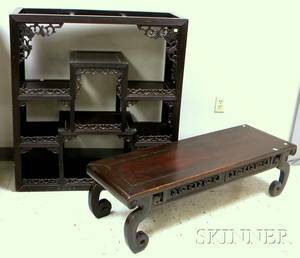 Realized price for Chinese Export Carved Hardwood Table. 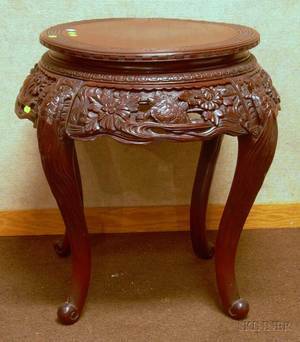 Chinese Export Carved Hardwood Table. 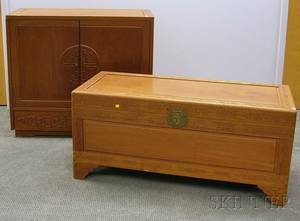 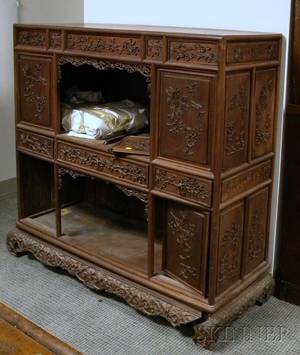 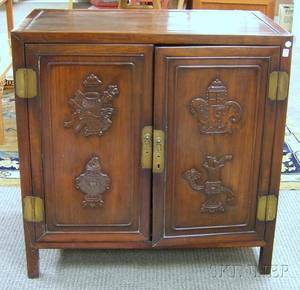 Archived auctions similar to Chinese Export Carved Hardwood Table. 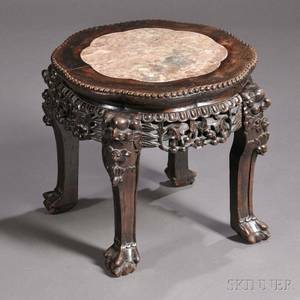 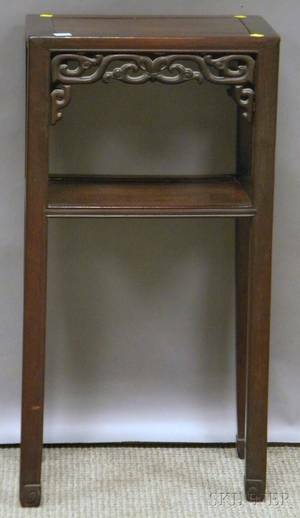 Chinese Export Carved Hardwood Stand. 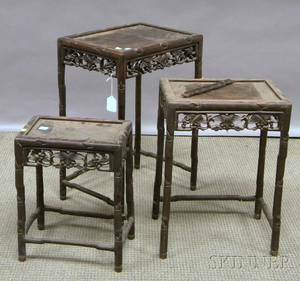 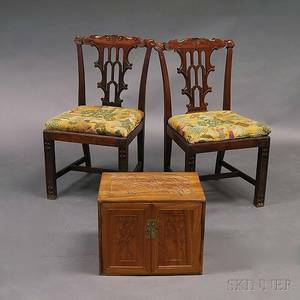 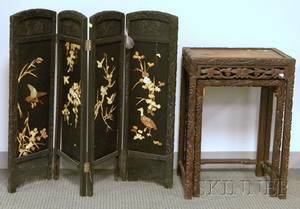 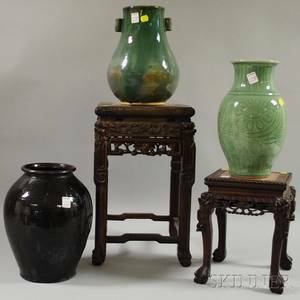 Two Nesting Chinese Export Carved Hardwood Stands and a Small Four-panel Floor Screen.